Air Factory Heating & Cooling offers a Maintenance Program and now is the perfect time to enroll! Our customers have saved thousands in repairs because we have been able to service their systems on a regular basis and stopped problems BEFORE they damaged their system. Ready to save money on HVAC Repair and Maintenance in 2017? Your are our top priority - we'll schedule you first! One FREE Heating & Cooling service call a year! 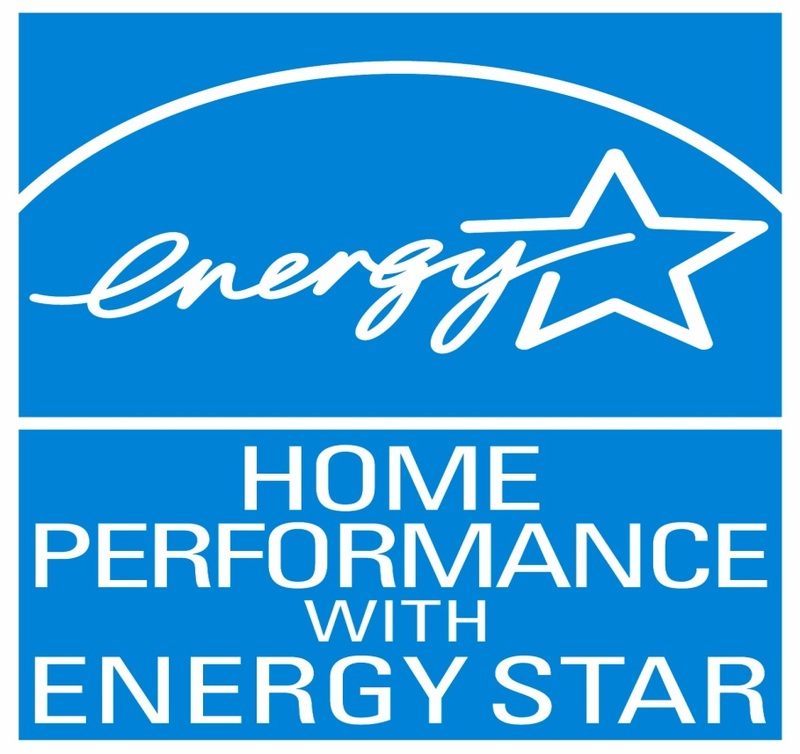 If saving money is important to you, sign up for our annual maintenance agreement and keep your system performing at maximum efficiency all year long! Maintaining your system regularly is the key to expanding the lifespan of your system, reducing costs by catching problems before they get worse, and keeping your energy bills low. Call us at 405-243-1613 to get started!